If it's powered in the water, earth or air we'll insure it. If you can make it fly, we insure it better ! We offer a wide range of innovative products. We are also known as an Extreme Risk Insurer with considerable experience in Watercraft, High Value & Sport Vehicles, Helicopters and Aeroplanes in addition to the insurance of bikes and quads. 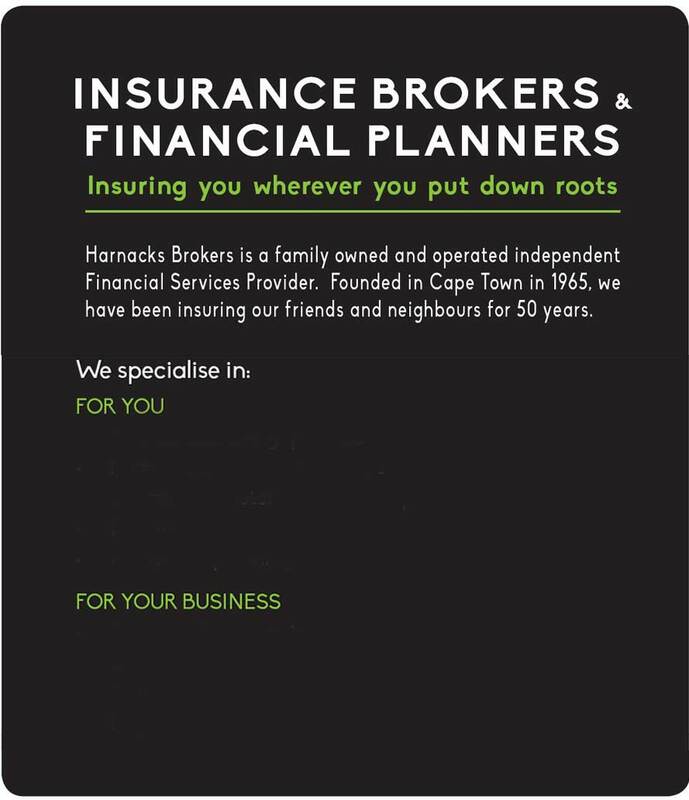 Harnacks Insurance is a specialist independent broker and financial advisor started in 1965 by Herman Harnack. Now a third generation family business we continue to insure mainly motorcycles and over the years have developed the model currently used by almost every other underwriter in South Africa. if it's called a bike, we insure it! Better! by pedal power, we insure it! Better! 4,3,2,1 OR 0 wheels, we insure it! Better! Don't forget. It's all very well to say: Keep wider of the rider. But, it's safer to stay wider of the driver.